We are delighted to report that in March 2013, the Supply Chain Matters blog experienced the highest readership volume in the past several months. 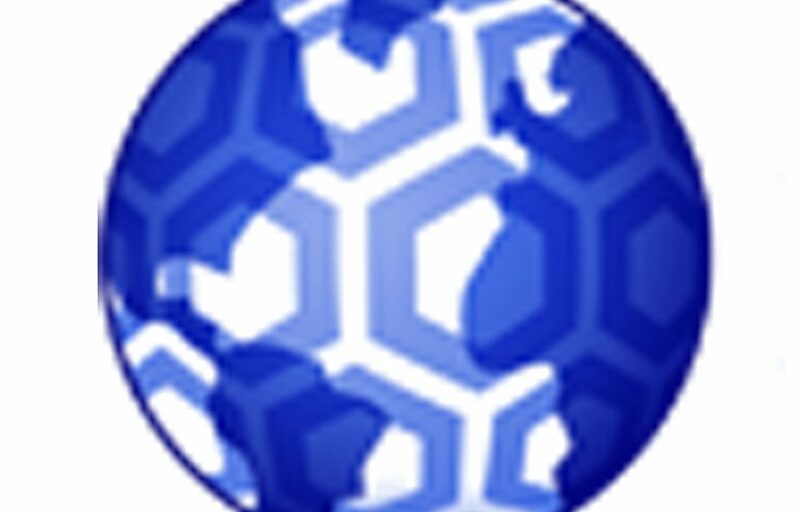 Our domain had over 46,000 visits in March, with over 15,000 being unique, first-time visitors. Readers spent on-average, over 4 and one-half minutes reviewing our various postings and content this past month. 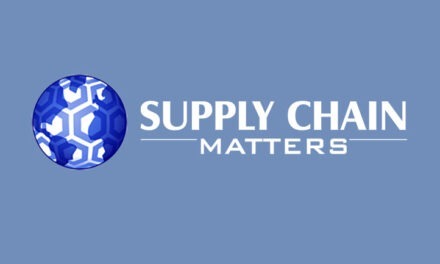 We were very pleased to further report that Supply Chain Matters was cited in a listing of 100 Elite Resources for Logistics and included in a listing of Top 25 Most Influential Supply Chain Management Blogs. Once again we would like to express a shout-out and sincere thank you to all our readers. 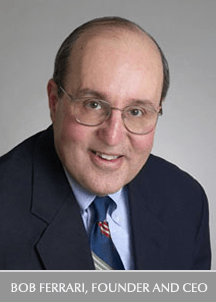 While we are not a big organization that spends lots of money on self-promotion, our readership volume and loyalty is a tribute to the fact that supply chain teams seek quality, unbiased content and perspective. Finally, a reminder to supply chain technology and services providers that your company can daily brand recognition and be recognized for sponsoring quality global supply chain thought leadership by becoming one of our named blog sponsors. We have current open slots available at all levels which can match your budget needs. Additional information can be garnered by sending an email to: info <at> supply-chain-matters <dot> com.